New and old worlds collide in a partnership that brought more than a half-million cases of Antinori wines to all 50 states last year. CHATEAU STE. MICHELLE is Washington’s oldest winery, tracing its history to 1933. Antinori of Italy can trace its winemaking history to 1180 (while not the oldest in Europe, its history and influence are unparalleled). Now, they’re working together. The two icons of the new and old worlds share ownership of two wineries: one in Washington (Col Solare on Red Mountain) and one in Napa Valley (Stag’s Leap Wine Cellars). A lesser-known aspect of the partnership is that Ste. Michelle Wine Estates, the parent company of Chateau Ste. Michelle, is the exclusive U.S. importer and distributor of Antinori wines. Here are three Antinori wines imported and distributed by Ste. Michelle Wine Estates, which is headquartered in Woodinville. 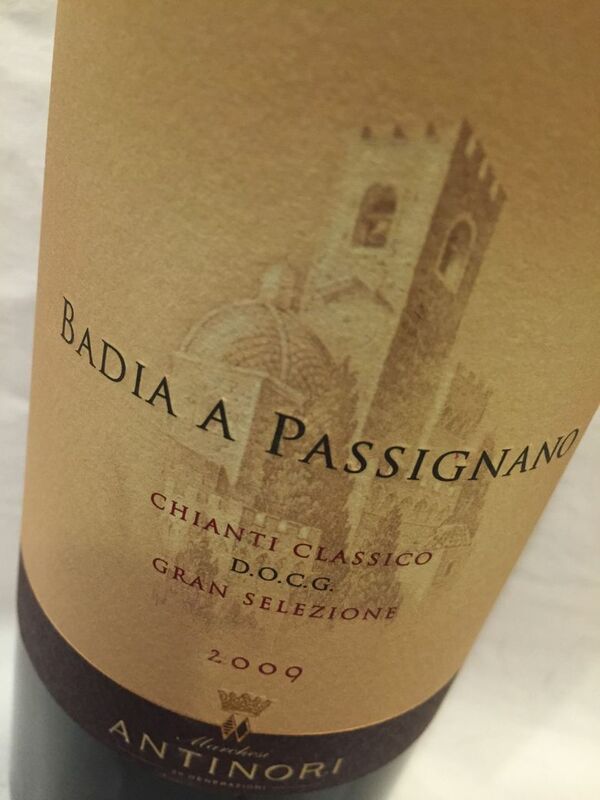 Badia a Passignano 2011 Chianti Classico Gran Selezione, $50: Beautiful sangiovese-based wine that reveals Old World style with aromas of black cherry, maple and moist earthiness, followed by flavors of Baker’s chocolate, hints of anise and muted tannins that only help to coax out complexity. This property is home to an abbey with monks who live and work there. Antinori bought it in 1987. 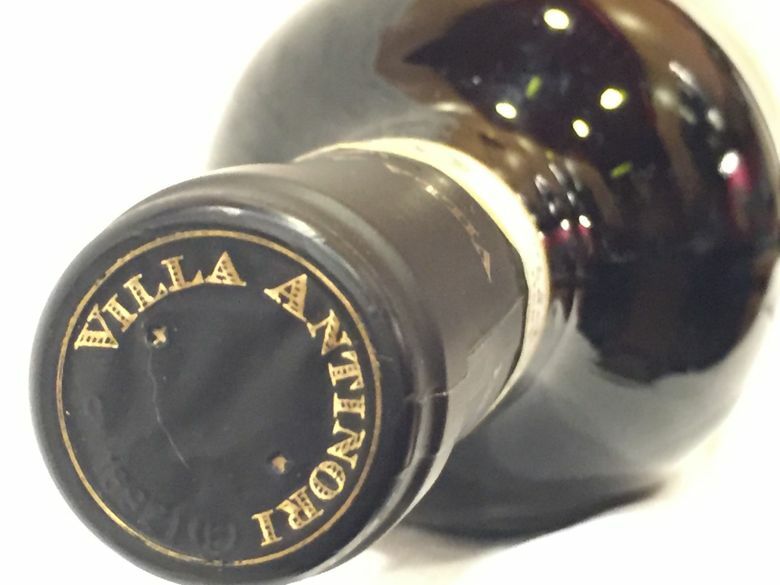 Villa Antinori 2013 Riserva Chianti Classico, $35: Another classic Chianti that includes sangiovese and cabernet sauvignon. It unveils aromas of black truffle, black cherry, dark-roast coffee and black tea, backed up by richly structured tannins. Peppoli 2015 Chianti Classico, $26: A Super Tuscan wine that blends sangiovese, merlot and syrah, this will remind you of New World reds from Washington and California, thanks to notes of cocoa powder, purple plum, forest floor and cherry pipe tobacco with blackberry, all backed by supple, yet persistent, tannins. Last year, the Ste. Michelle team brought in and distributed more than a half-million cases of Antinori wines in all 50 states. This is an arrangement that has been in place for more than a decade. Ste. Michelle also distributes Antica Napa Valley, an Antinori property (“Antica” is a portmanteau for “Antinori in California”). It makes sense because Ste. Michelle has been able to grow its business without making more wine, and it gives its sales team more wine in its portfolio when it goes into a restaurant or retail shop. Antinori winemaker Renzo Cotarella is involved in the winemaking at Col Solare and Stag’s Leap, not a bad guy to have tasting through your cellar. The success of this Antinori partnership has led to others, including wineries in New Zealand, Champagne, Spain, Germany and Chile, all of which has helped Ste. Michelle become a global player on the world wine stage.